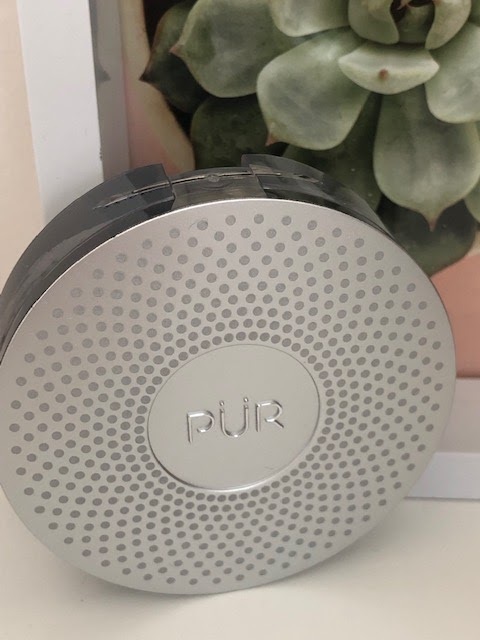 A while back I was invited to an event where I had the pleasure of chatting all things PÜR. 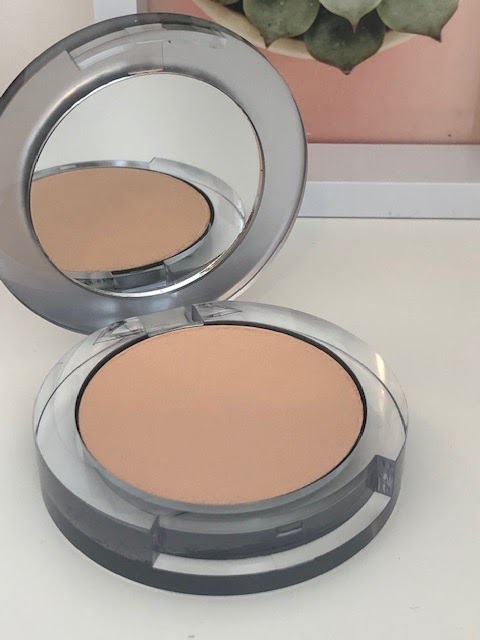 It was here that I discovered the 4 in 1 Pressed mineral makeup compact with skincare, the sleek silver compact with mirror is ideal for popping in your handbag and the foundation comes available in 11 shades. This all-in-one foundation, concealer, powder and SPF 15 has added skincare benefits and is like wearing nothing at all on the skin, the mineral powder feels invisible yet at the same time giving buildable coverage with a super fine flawless finish, suitable for all skin types it combats oily skin while reducing the look of dryness on dry skin, the lasting power is brilliant and I didn't find this needed touching up at all after hours of wear, going out after work? 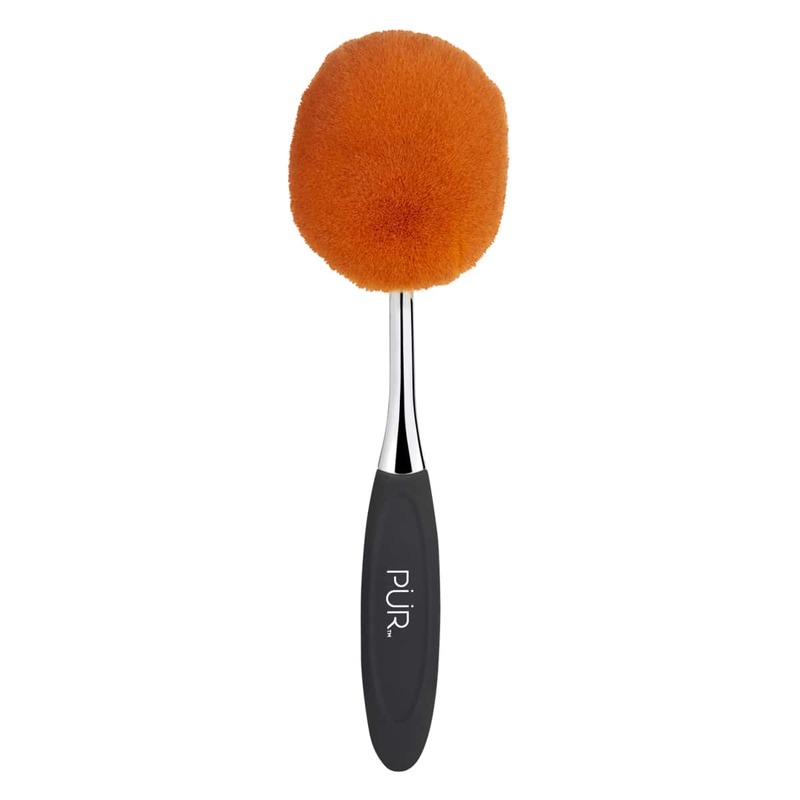 no problem, simply touch up with more powder, there is no need to go through a whole cleanse routine just to go out in the evening, Ideally applied with the PÜR Foundation brush, it blends seamlessly into the skin, is easy to apply even for the novice with limited skills. 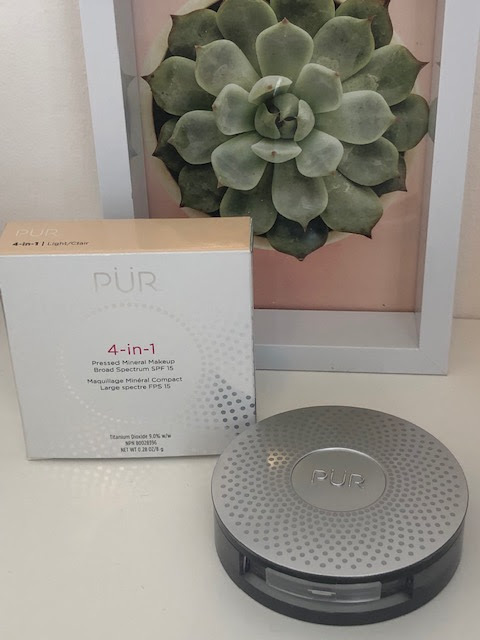 What I found really impressive about this 4 in 1 compact is that it didn't give a "flat" finish like a lot of powders it made the skin look as though it were filled with light and moisture while at the same time giving a super flattering soft glow, ideal for weddings or photo shoots as there is no light flashback to contend with so you can rest assured your skin will look flawless in photo's. 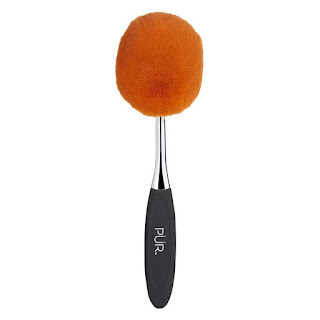 Post contains brand/agency samples, affiliate link.